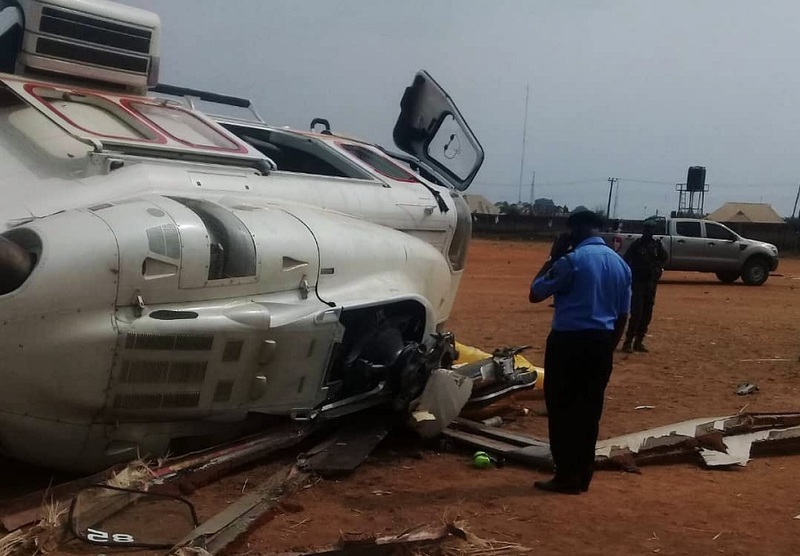 Less than a week after the ill-fated helicopter crash involving Vice President Yemi Osinbajo occurred in Kabba, Kogi State, aviation professionals have raised concerns over the security arrangements around the nation's number two man. The body however said that it would be restrained to make further comments on the crash until the Accident Investigation Bureau (AIB), the body saddled with conducting investigations in cases of major accidents, comes out with its report. It would be recalled that Caverton Helicopter, the manager of the crashed police helicopter, had attributed the crash to “unusual weather conditions”. Also, on Monday, the AIB said it had concluded field investigation on the crash, while preliminary report would be released soon.